Just over a week ahead of the opening of the exhibit hall at New York Comic Con 2018, Lion Forge is proud to announce hosting artist Katie Green in her first-ever consumer convention appearance stateside! Katie Green’s 2017 Lion Forge graphic novel is nominated for the Harvey Award for Book of the Year, with the award to be given out on Saturday, October 6. A complete list of nominees can be found here. 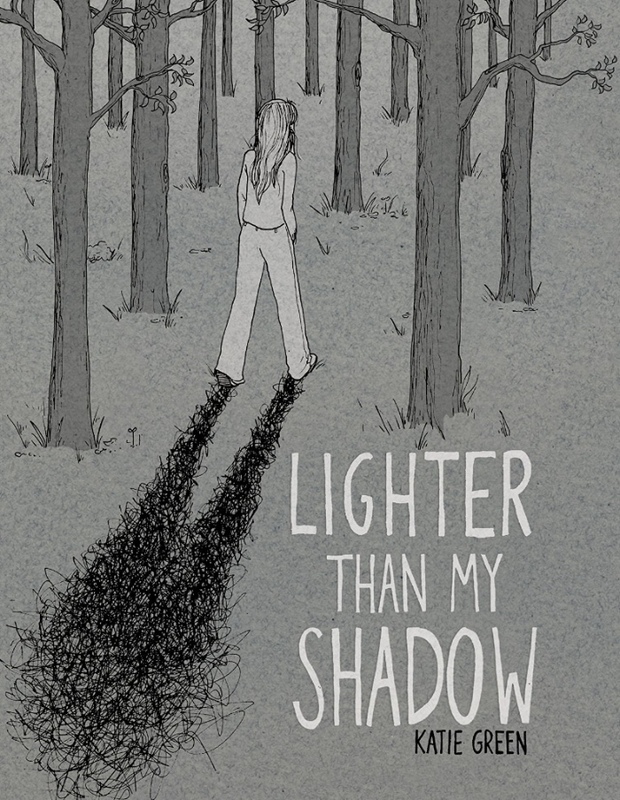 Friday, October 5 Lighter Than My Shadow signing (Booth #1936) Time: 11:00 a.m.–12:00 p.m.
Saturday, October 6 Lighter Than My Shadow signing (Booth #1936) Time: 3:00–4:00 p.m.
Are you headed to New York Comic Con? Let us know in the comment section below. Also, don’t forget to Like, Share and Subscribe to all things Constant Collectible so YOU can keep up to date with all the news and reviews from a world of GEEK CULTURE.